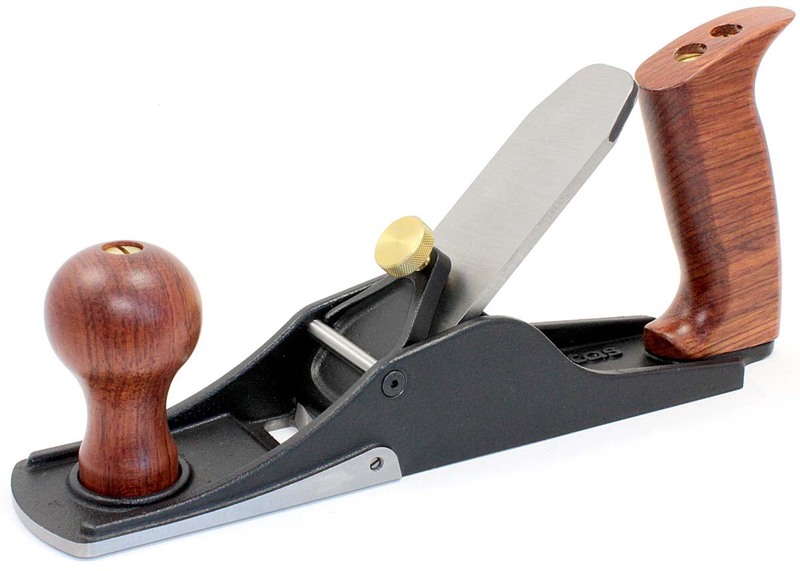 VERITAS Scrub Plane The scrub plane is the tool of choice for major stock removal, the first step when flattening rough stock by hand. 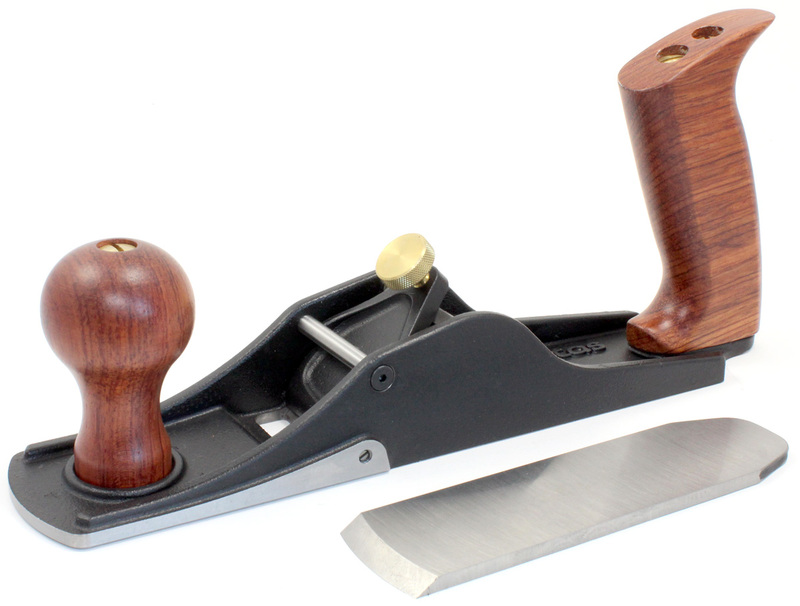 After Veritas introduced their scrub plane they were surprised to learn that customers were using it not only for rough stock removal, but also for final finishing – using the aggressively cambered blade to give surfaces a rough-hewn, rustic appearance. While the 38 mm radius blade supplied with the scrub plane is well suited for larger-scale work such as flooring or beams, it is oversized for cabinets and smaller furniture. 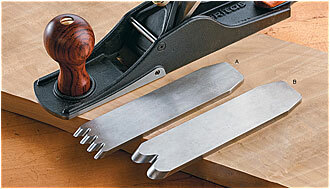 That's why Veritas created these texturing blades. 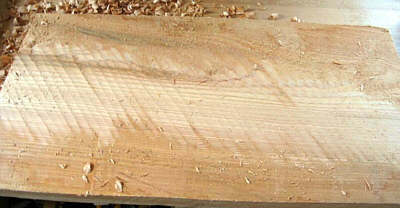 The wave-like blade flutes cut multiple small grooves with each pass, letting you create a surface finish that would normally require repetitive, painstaking work with a gouge. 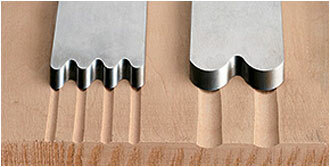 The four-flute blade has 3.2 mm radius edges; the two-flute blade has 9.5 mm radius edges. Each A2 tool steel blade is 152 mm long, 38 mm wide and 4.8 mm thick.